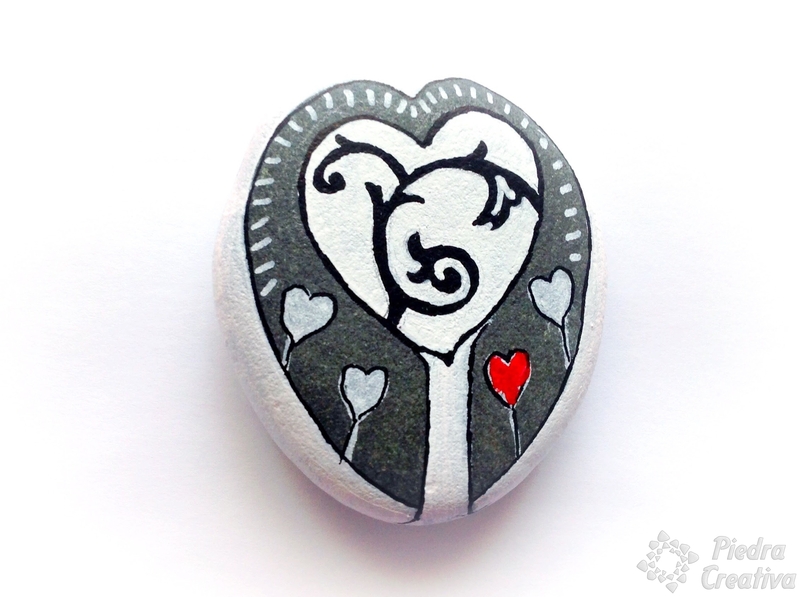 Do you know the best tips for painting stones? Rock painting is the art of giving life to these elements that nature gives us. 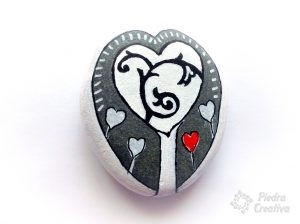 Knowing how to paint stones is key in this kind of decoration. For this, if we help of the best paintings, varnish, glue, etc. You can get real works of art to decorate. Choose light-colored and rounded stones. 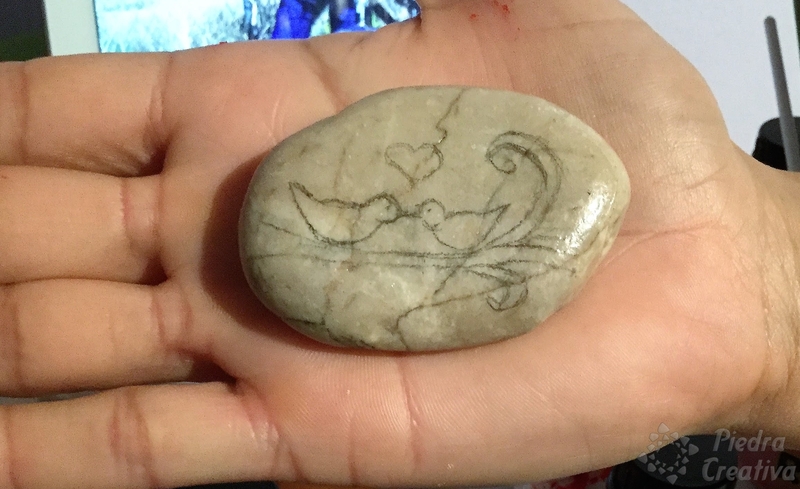 Draw the picture you want to make with a pencil in the stone. Use acrylic paint or special markers to paint the stones. 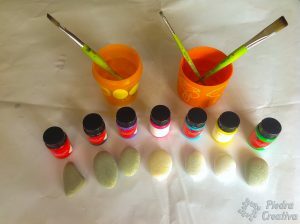 Use different sizes brushes and clean them when you stop using them. Create good color contrasts in your crafts. Apply several layers of paint to get a good result. Apply a good drying time between layers. Get a good finish of your stones with special varnish. You already know the most important points and you can entry into this world of DIY with stones. 8 tips to start painting stones. These are the main points to keep in mind. 1 – Choose light-colored and rounded stones. 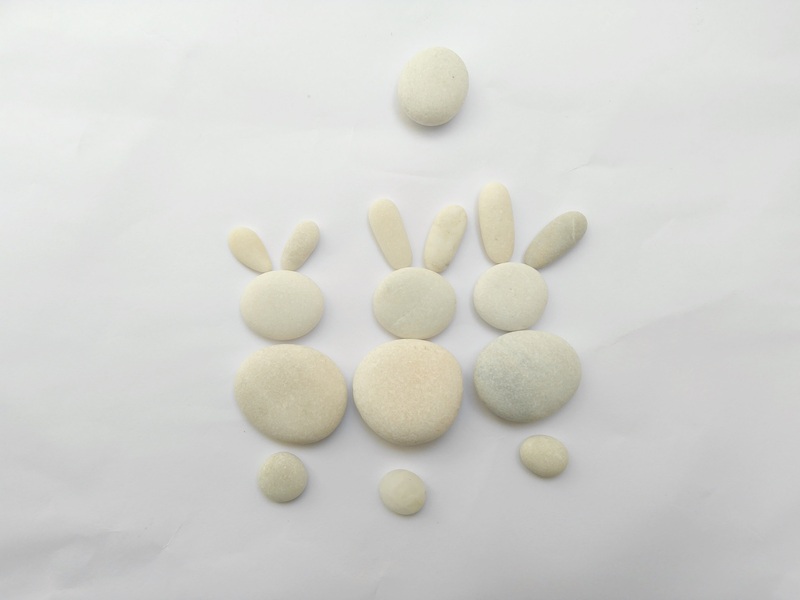 The river or beach stones are ideal for these DIY, choose the more original stones to make your DIY. 2 – Draw with the pencil the figure you want to make. Wash and dry the stones very well before starting to paint them so that the paint grips and does not damage your DIY. Once clean and dry, draw on the stone with a soft pencil. If you make a mistake, you can erase it. If your work has a very complex drawing it is also good to make a first design on paper, that will help to define the main idea and the final result. 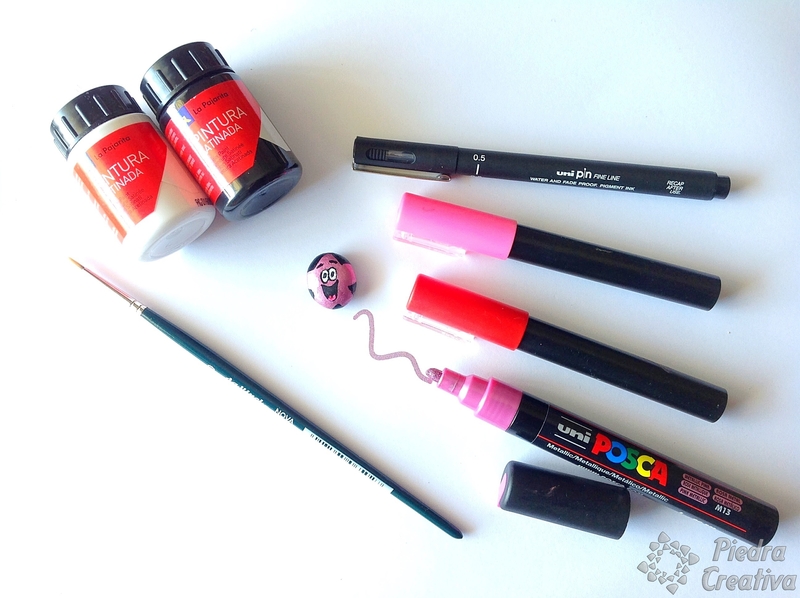 3 – Use acrylic paint or special markers. Buy a good acrylic paint type, there are different brands. 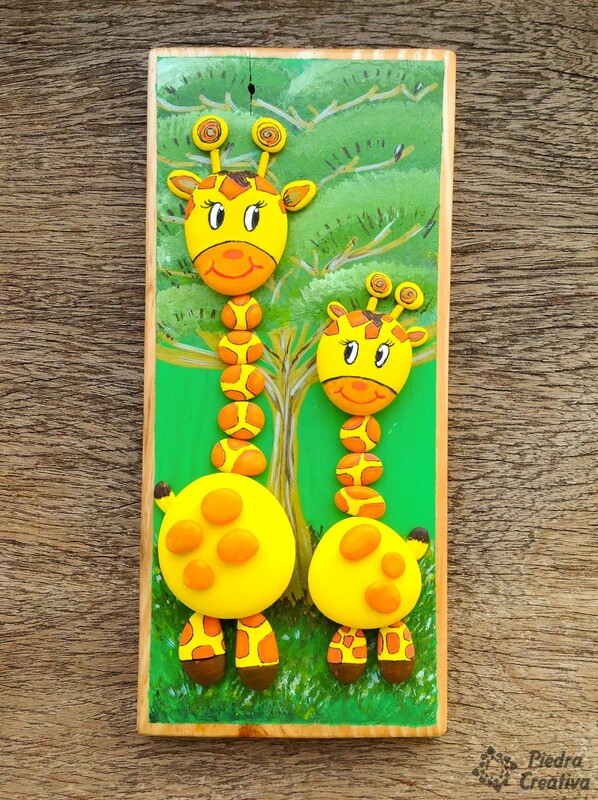 The temperas are ideal for DIY with children, in addition to being more economical. 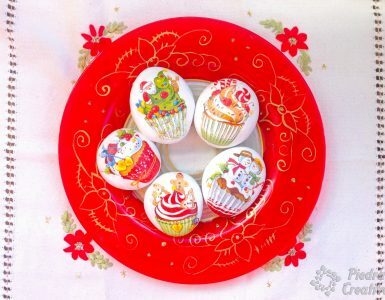 You can use the same ones that children use for their paper drawings. You do not have to buy many colors. You can start with the basics like red, white, black, blue and yellow and you mix then and create your own colors. About the markers, uses different thickness, permanent or special type for stone. Start by buying a black marker and a white marker, they will be the most used to outline. 4 – Use different sizes of brushes. Buy two or three brushes. A fine brush for profiling and making details, a larger one with the round tip and if you want another medium (although that will depend on the type of crafts you want to do). 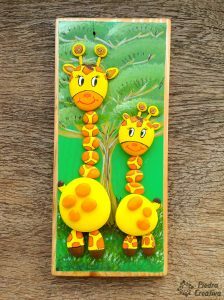 Use punches or manicure sticks for details and dots. If you just want to try, you can use toothpicks that you will have at home, the back of the brush or even the eraser of a pencil. Wash utensils with water when finished because i if they are dried with paint, they will not serve. 5 – Create good color contrasts. 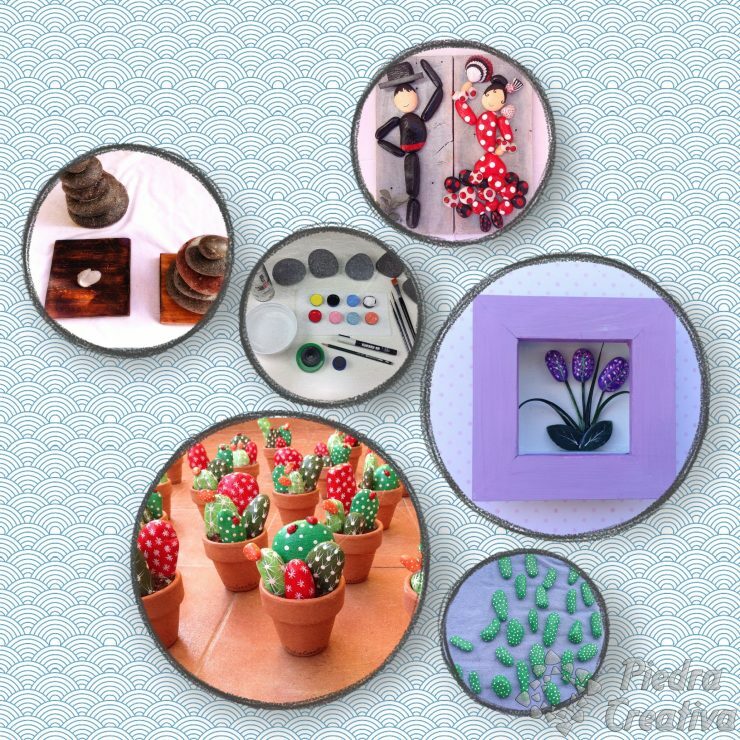 The contrasts in the arts and crafts make the decoration more attractive. It is good to keep it in mind as it will make a difference. 6 – Apply several layers of paint. 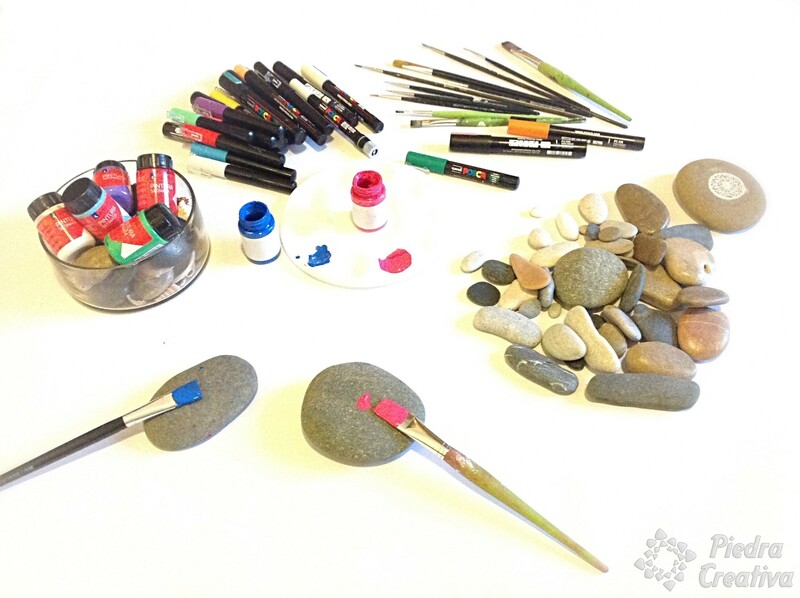 At least apply two hands of paint to cover fine your painted and decorative stones. 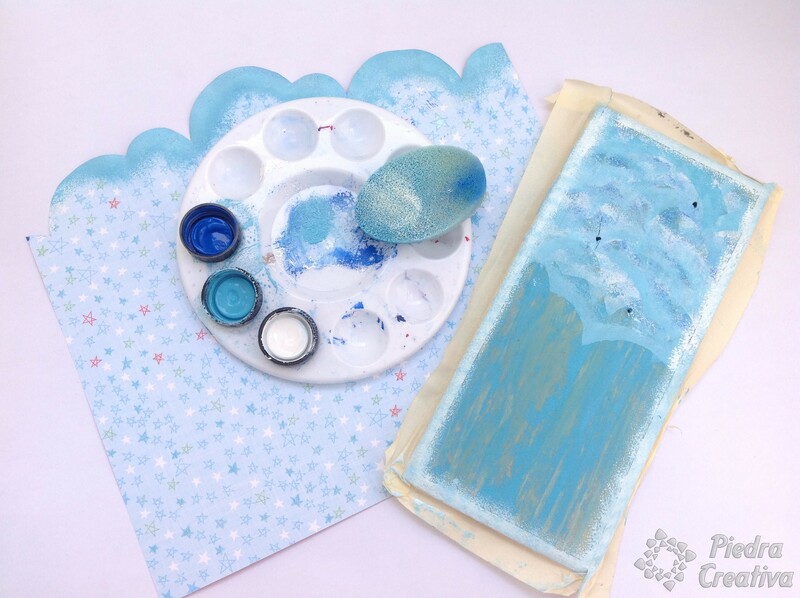 7 – Let the paint dry between layers. Remember it’s very important to dry the paint between layer and layer, otherwise, it will spoil the DIY. 8 – Make a good finish with special varnish for Stone. 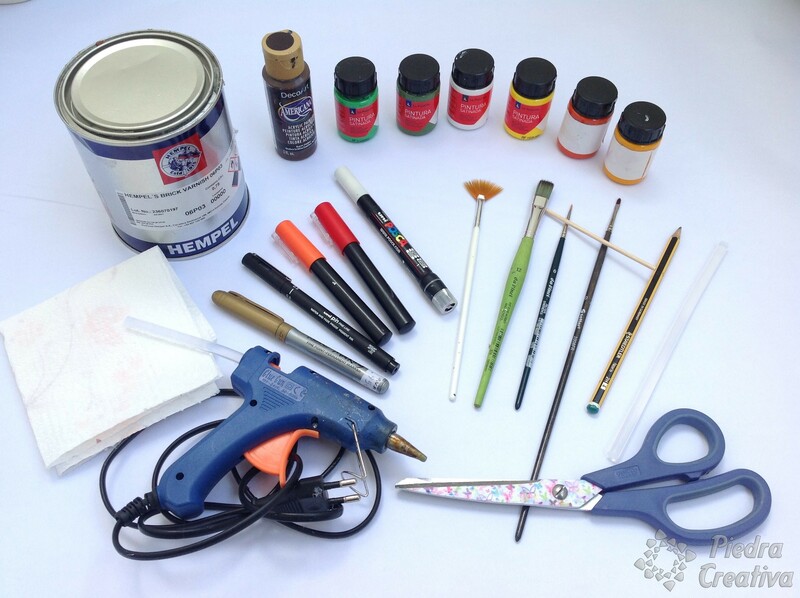 Use varnishes acrylic or some glue used in Decoupage to protect your work. We like the spray a lot, it’s very clean and gives it a better finish. 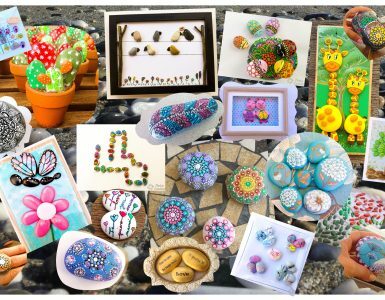 With these top tips you can start to create nice DIY like mandalas, simulate cactus with stones painted, and other elements to decorate the home, garden, etc. If you have any questions about any of the tips, do not hesitate, contact us, or leave us your comments. 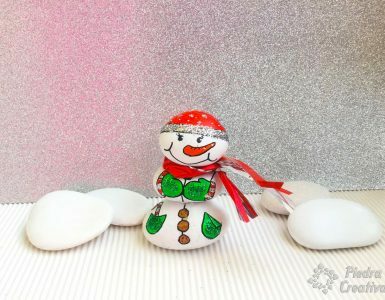 Home » How to paint stones?